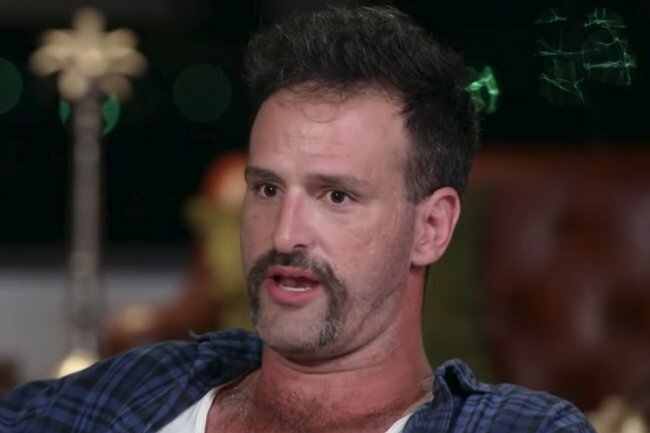 Everything we'll miss about MAFS contestant Mick Gould. 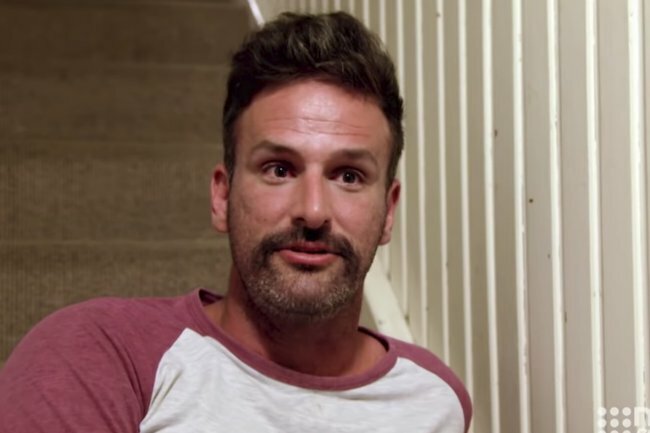 We need to take a moment to farewell Mick, the unlikely bogan hero of Married at First Sight. 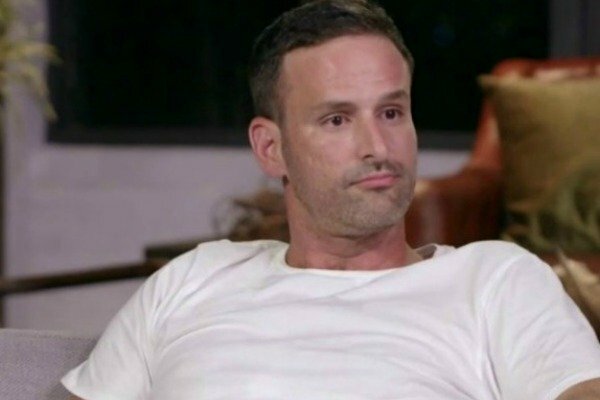 We’re at the point of MAFS where we’re starting to feel like we know the contestants better than some of our cousins. (Seriously, this season feels like it’s been running for several years). So attached we’ve become, saying goodbye to our beloved television friends who have no idea we exist is growing increasingly hard. We’re still not entirely over Cyrell’s departure, and now, our grief has extended to Mick – the 31-year-old Queensland farmer with half a finger. Last night, we farewelled the MAFS prisoner as he was finally released from the grips of Jessika. 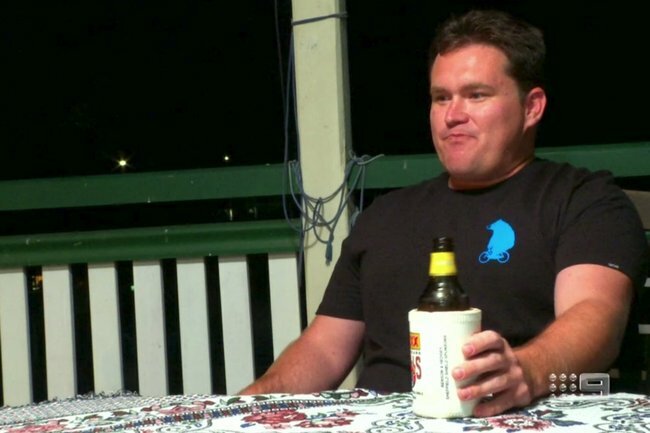 While he was initially thrilled to be set free from the hell fire of his failed marriage, yelling “Heavens to Betsy” and “FREEDOM” before the reality of the cruel situation Jessika had weaved sunk in, we know it’s just not going to be the same without him randomly yelling “strewth” at dinner parties and looking like a sad, lost puppy every time he tried to leave the experiment. Because let’s face it; there were plenty of things not to like about Mick. And as we saw the usually gruff Mick break down in tears at the discovery of what Jessika had actually put him through last night, it made us realise he is much more than meets the eye. 1. He continually referred to Jessika as “old mate”. 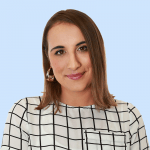 When it became clear that his relationship with Jessika had morphed into the contents of a garbage bin, he seemed incapable of even uttering her name. Instead, he continually referred to her as “old mate”, even when she was in the room. Old Mate, formerly known as Jessika with a K.
2. That time he called everyone Jess holds dear a bad word and didn&apos;t think there was anything wrong with it. We are in no way condoning his behaviour, but his inability to recognise that absolutely ripping into his fake television wife&apos;s dad, brother, sister and best friend probably wasn&apos;t the best idea was kinda funny. In a sense that this is clearly a man who should not be married. Experts, what on earth were you thinking? "Yeah, I called them all c*nts. So? ¯\_(ツ)_/¯"
And when he met the family for the second time? He came right out and said it to their faces. ... To which they didn&apos;t bat an eyelid. Only Mick could get away with a stunt like that. And that&apos;s why we love him. 3. His short-lived but very excellent Chopper moustache. "I got a moustache cut in because Jess hates moustaches," he explained of the bold look at the time. 4. His best man - Broxy. They say you can judge a person by their friends and Broxy was, well... gross. Much like Mick, our first impressions of Broxy weren&apos;t great. We didn&apos;t love his best man speech about the time Mick took Viagra and found himself furiously masturbating in a hotel room, but he redeemed himself in a later episode with some classic one liners that had us all saying "Oh, Broxy." One being when he was kicked out of his own house so Jessika could cry, he muttered, "At least I cleaned the bathroom". 5. 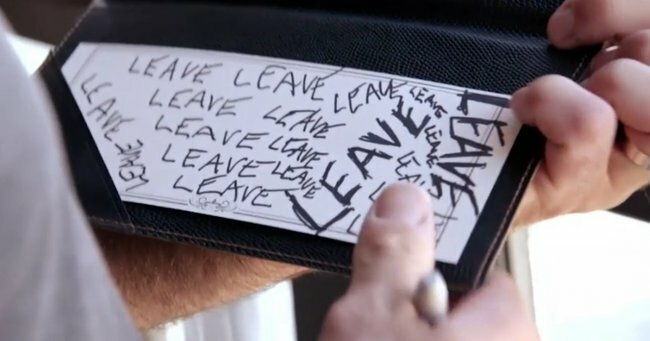 The fact that he wrote "leave" 19 times last night. Do you think he was ready to leave? Sometimes, Mick looked like he had been roaming around on his farm in the same clothes for several weeks. Just one of the many mysteries of Mick. 7. The cheeseplatter of doom. 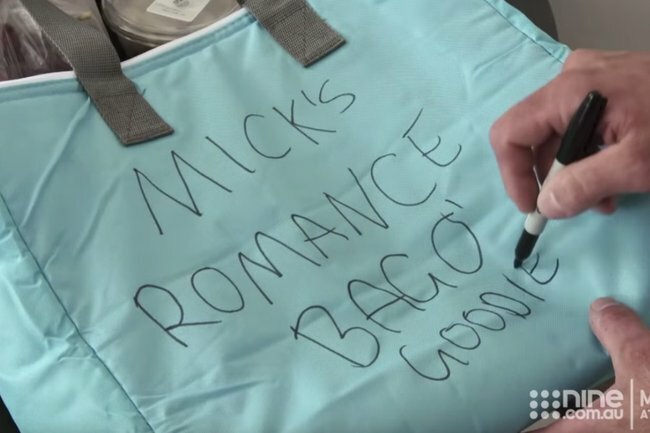 After Mick told the boys that he and Jessika had "been intimate", he decided to win her over by creating a romantic cheese platter, and it was so... Mick. 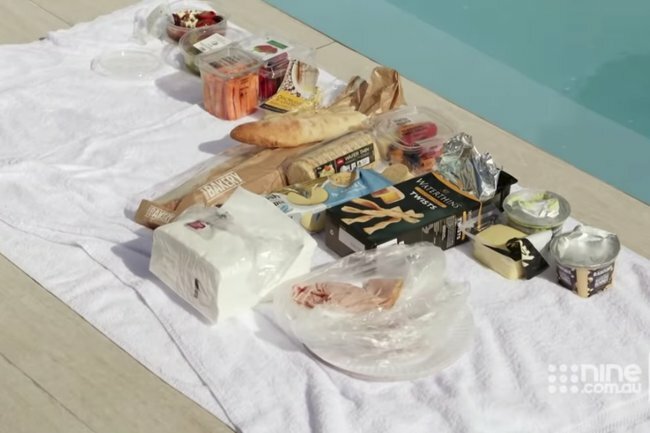 Don&apos;t get us wrong, there are the makings of a bloody prime cheeseboard here, but the execution? Served on a bath towel. An enormous mound of ham still in the plastic bag. The mode of cheese transportation. 8. Rocking bare feet on national television like a bogan Joss Stone. Leaning back on the couch with no shoes on, all he needed was a tinnie in one hand, and the other down his pants for it to look like he actually lived there. We suspect he was also sitting on the remote. Is this a man who has been so broken by the experiment he&apos;s become unable to muster the energy to even put shoes on, or a level of chilled we&apos;ve never come across in our lives? Either way - we don&apos;t think we&apos;ve seen a flex quite like it. Mick; you will be missed.